Dagda I will be sending healing energy both for your wife and your son. Congratulations! Make sure when you get back you have pictures to post or your banned from the group! 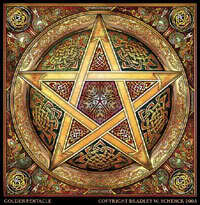 Gaia-sunstone wrote: Dagda I will be sending healing energy both for your wife and your son. Congratulations! Make sure when you get back you have pictures to post or your banned from the group!